Included with your purchase of BLADE Passport Ultra is 24/7 concierge medical service in the Hamptons and Manhattan, provided by Priority Private Care. You and your family will have the "Royal Pains" TV show style treatment all summer long. 24/7 Urgent Medical Care (Manhattan): Priority Private Care's state-of-the-art medical center is staffed with best-in-class ER physicians and providers, available to members anytime with no wait. Unlimited access is included, whether in person or remote. House Calls (Hamptons and Manhattan): From Memorial Day through Labor Day, avoid the hassle of leaving home without compromising on care quality. 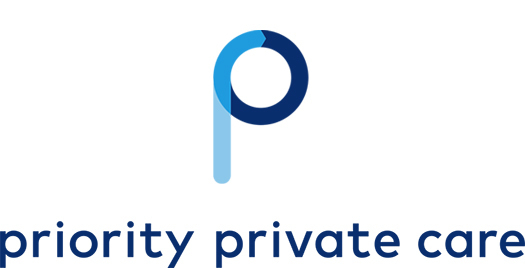 Priority Private Care has seasoned ER physicians from New York out east all summer to provide timely house calls for your entire household's medical issues. Healthcare Advocacy: Enjoy expedited access to New York’s leading specialists and hospitals, with same-day appointments and use of PPC VIP services. They even have a network of plastics surgeons, orthopedist, pediatricians, physiotherapists, dermatologists and dentists, who are available in the Hamptons this summer. BLADE Credits are not applicable towards the purchase of this BLADE Passport. Flight credits from this Passport are applicable towards all BLADE routes and products, except for gift cards. Max one Passport per customer. Value expires one year from purchase. Payment must be by ACH or wire transfer.